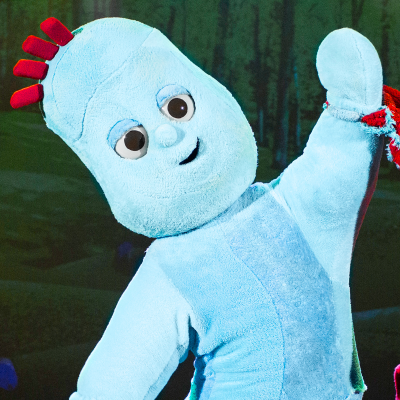 It's not just little ones and parents who love In the Night Garden Live! Hundreds of critics and reviewers from national and local media have seen the show and given rave reviews. I was reduced to giggling delight… ingenious! The biggest family event this summer! We've all had a great time, and it's hard to imagine a show more likely to engage little ones and give them a sense of the magic of theatre. It’s the toddler version of rock-star hysteria! Excellent – my daughter had the time of her life!